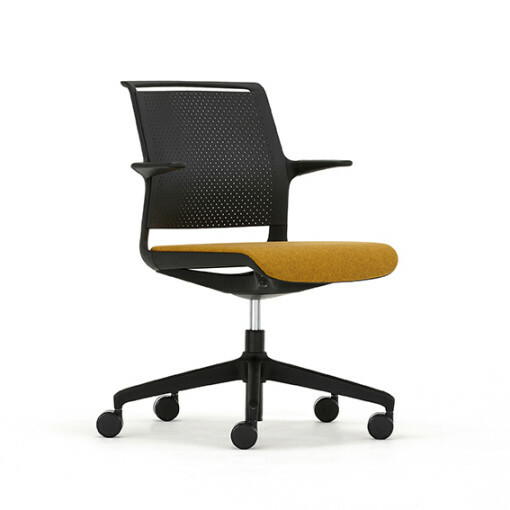 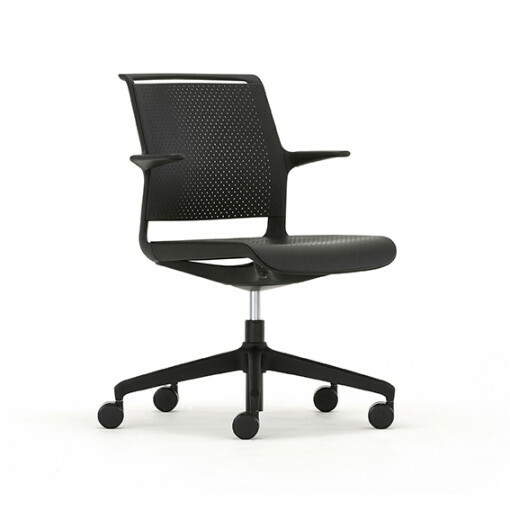 The Ad-Lib LiteWork task chair has been designed to provide diversity without compromising on performance, build or cost. 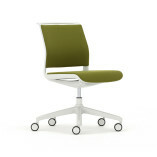 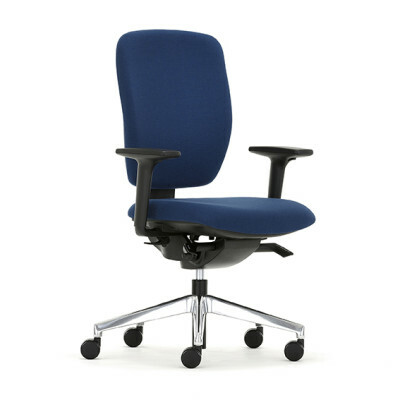 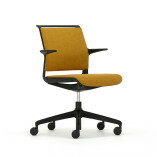 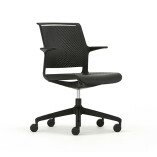 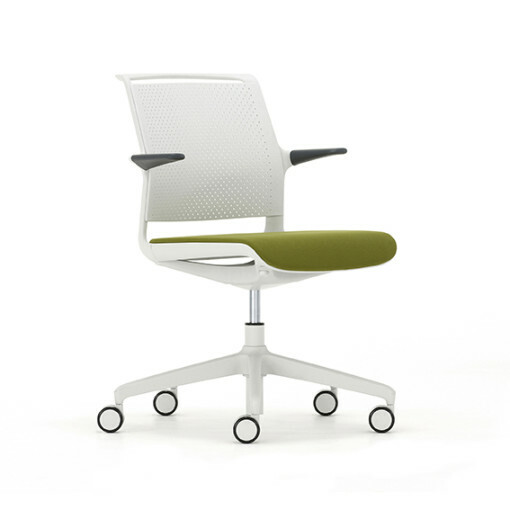 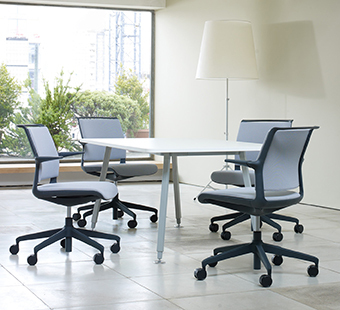 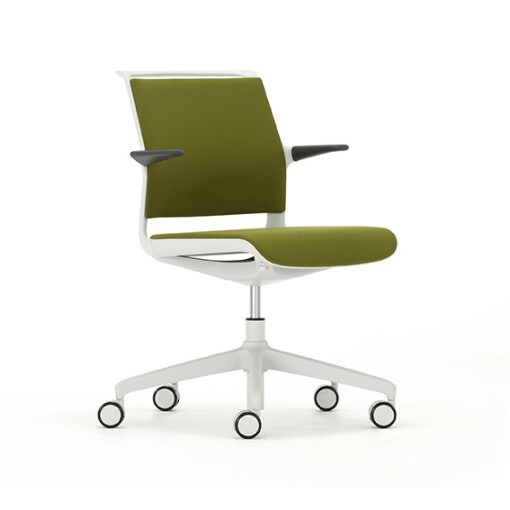 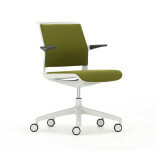 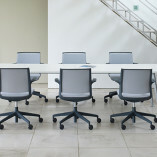 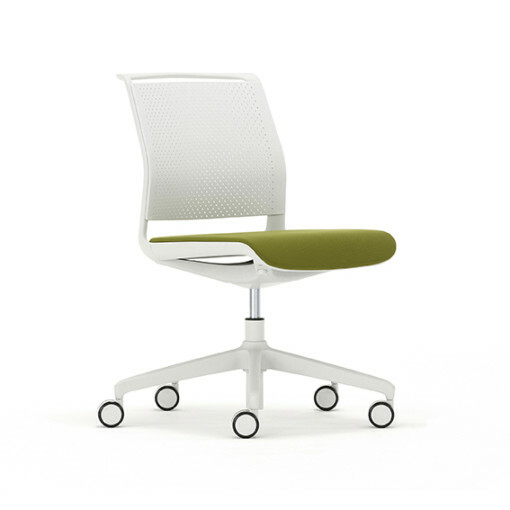 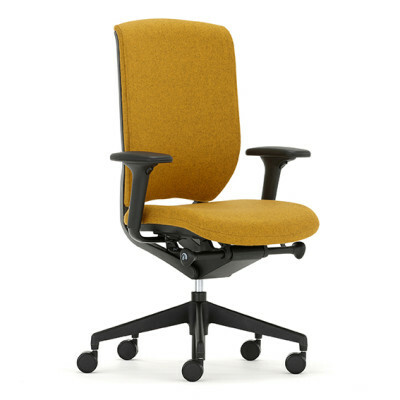 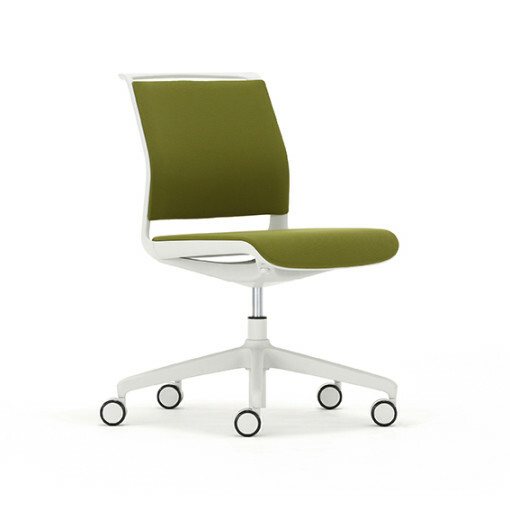 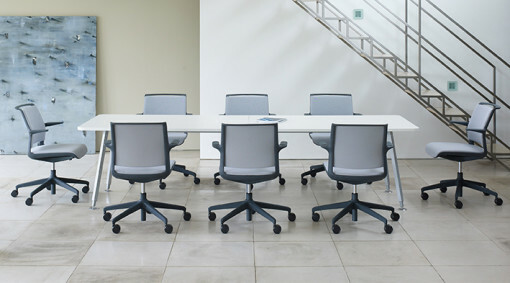 This multi purpose five star based chair is perfect for adhoc work environments and team based meetings. 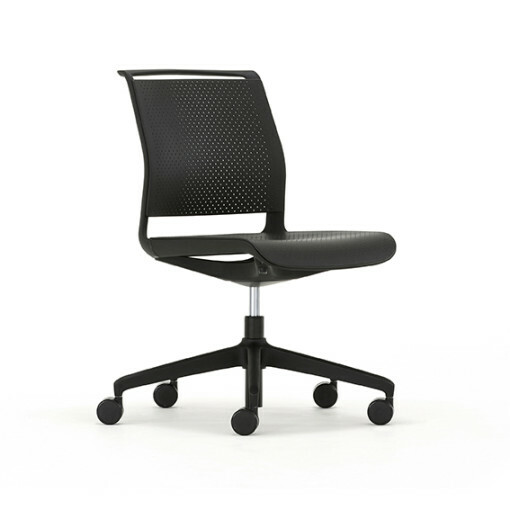 The design incorporates a free floating tilt action plus seat height adjustment which increase the ergonomic comfort of the chair. 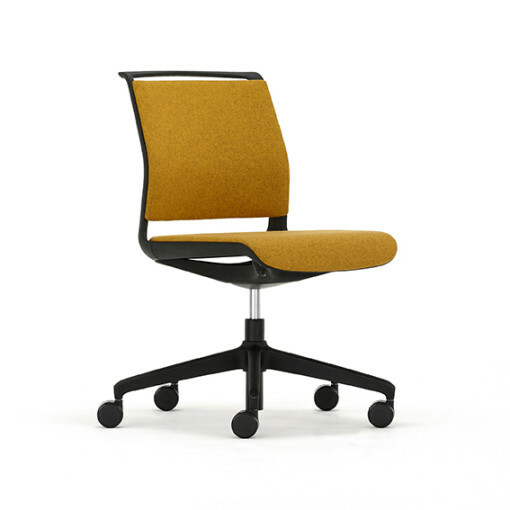 Available in a range of upholstered or plastic finishes.